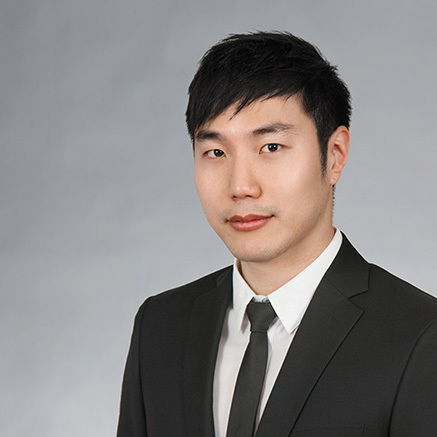 Andrew joined Auerbach Pollock Friedlander’s New York office recently bringing several years of architectural design experience gained in Seoul, Toronto and New York. Andrew is a self-motivated designer with proven problem solving skills and excellent 3D modeling software experience. His previous project work includes educational projects, theatres, residential buildings and job-related research. Before arriving at Auerbach Pollock Friedlander, Andrew experienced various design and planning exercises through his Master’s studies in Architecture and Planning, as well as chances to study performing arts and music in his final year. Upon graduation, he worked as an assistant architect in New York City, where he worked on various local and international projects, including arts-focused educational institutions. With Auerbach Pollock Friedlander, he is a key participant in the firm’s innovative design process by incorporating his experiences and design philosophy with his interest in performing arts and music.